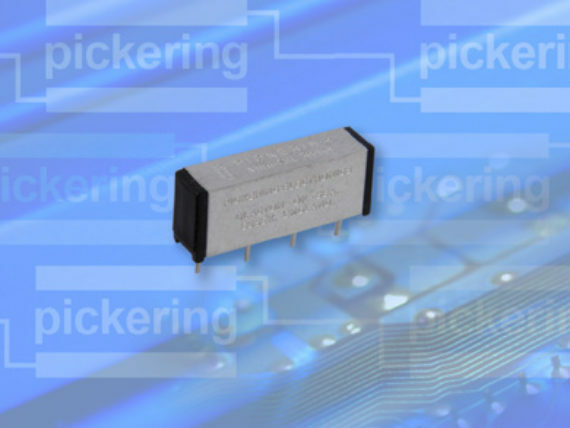 Take a look at Pickering Reed Relays for General Instrumentation if board area is not so critical to your design. 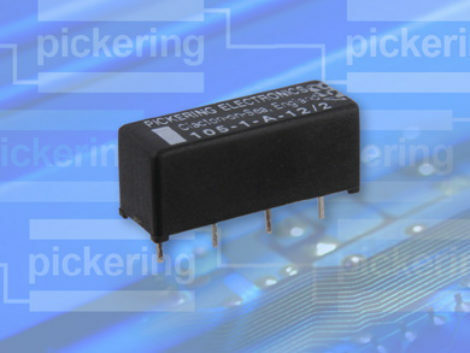 These relays feature the highest grade switches and have either an external or internal Mu-metal magnetic screen fitted. 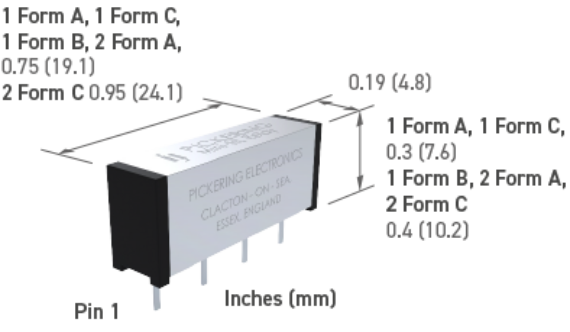 They feature internal mu-metal magnetic screens which allow high packing density without the risk of magnetic interaction problems. matrices or where very little board area is available. 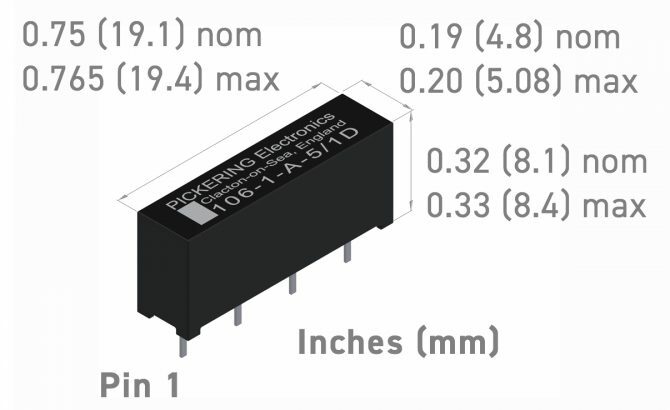 The Series 106 is a range of Single-In-Line reed relays intended for stacking on 0.2 inches pitch. 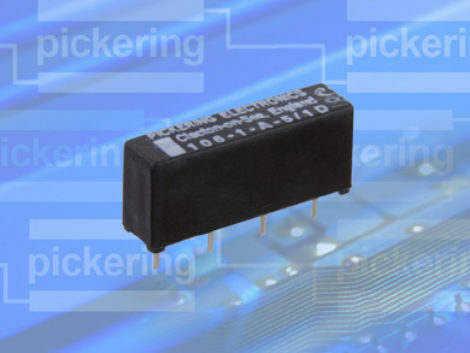 Their small size, superb contact resistance stability and ultra high insulation resistance, make these relays an ideal choice for Automatic Test Equipment. They have an internal mu-metal screen to eliminate problems that would otherwise be experienced due to magnetic interaction.